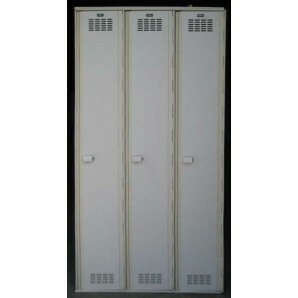 These Plastic Storage Locker are available on www.buyusedlockers.com where they have a huge selection to choose from if we need additional supplies. 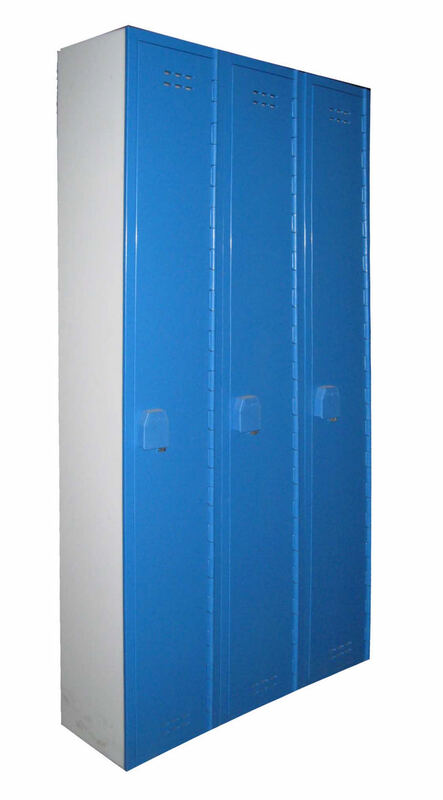 These six tier plastic box lockers work great in ice rinks, swimming pools, spas or anywhere that there is a lot of moisture. 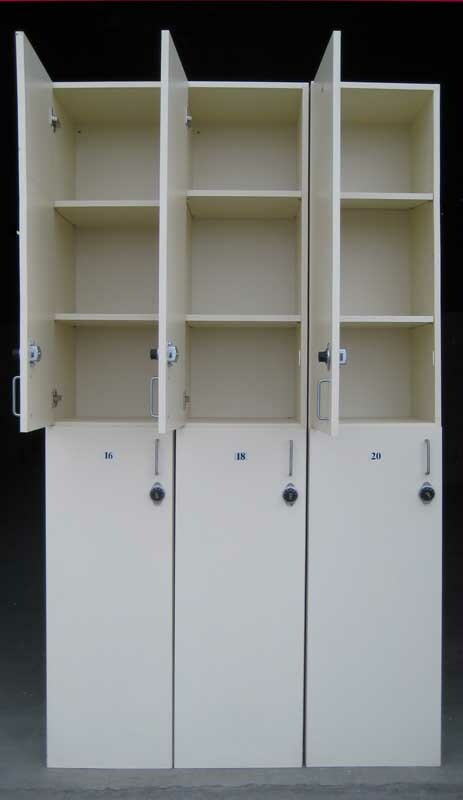 Plastic lockers are the most durable lockers made, they will not rust and will last for many years. They are also resistant to dents and dings. 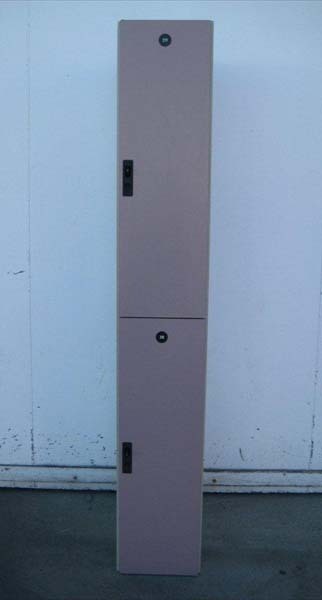 They are pre-assembled in 4 groups of 4 columns wide each and ready to use once they arrive.